"Tom Burke Easy to deal with very helpful "
"Not an ordinary pushy dealership"
Experience was completely different from the other dealerships. I was getting mentally ready for another fake salesman, but here are no pushy sales people who want to sell you things that you don't need. No one is pushing sales of separate additional warranties on every car part. Everyone is easy going with great approach. Ray answered every question we had, without changing to another topic. No unpleasant price negotiations. Price of our car was firm and fair market price. No surprises. I will never go to any other car dealership. "Great people, great cars, great service, great caring"
It was a pleasure dealing with the guys at Rogers Motors. Good customer service is deeply embedded in their culture. Not only was the buying experience very positive, but they also helped me sell my car privately for more than what they offering me as a trade-in. 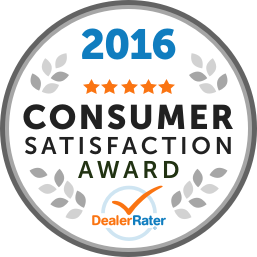 "Best Used car dealership hands down!" "Outstanding service, respectful, caring and above and beyond"
Other Employees : Most of the brothers interacted with me during the sales process. All of them respectful, playful and perfect gentlemen. 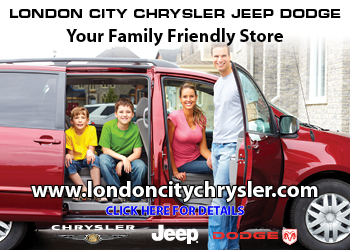 "Next level in buying Used Car"
Just bought a SUV and exceptionally good people to deal with. Very pleasant experience dealing with Filip & Mat. Very seldom you come across this kind of experience when buying a used vehicle. Fil Toma purchased vehicle with and Met the other brothers all great!!! !